A linear LED product from Pulsar, this 48 LED strip is in TriColour and is very effective in highlighting architectural features. 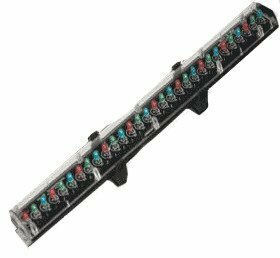 This LED lighting fixture contains 12 ChromaHearts packaged together in one linear lighting source featuring a total of 960 LEDs. 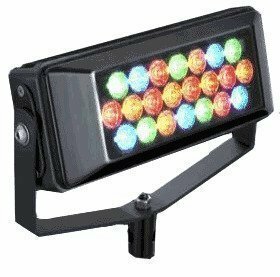 It has a built in ChromaZone to power and control the unit, offering numerous internal effects and chases that can operate in stand-alone mode or DMX. 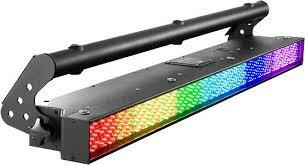 The Chroma Batten 50 is an LED fixture that can be controlled via a X3 Chroma Zone. We provide these in kits of 12 with the X3 controller included. 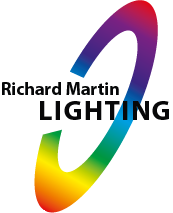 ChromaStrip provides IP65 rated linear strips of colour mixing LEDs designed to highlight architectural features such as windows, doorways, coving or building structure outlines. Available in 300mm, 600mm or 900mm lengths. 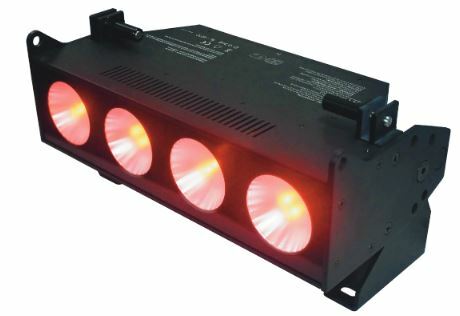 A modular and versatile fixture with 530 lumens output and theatrical grade dimming. The beam optics are carefully crafted to give an immediate perfect colour blend for uplighting surfaces. The Dalis 860 is a 1m asymmetrical 300W LED cyclorama / wall wash luminaire designed to deliver powerful, smooth coverage and a huge variety of pastel and saturated colours. It offers silent operation which is perfect for sound sensitive applications like opera houses and studios, and all theatrical, TV and entertainment applications. 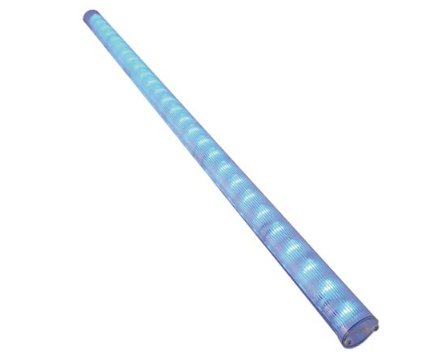 The iColor Cove QL is a 300mm long colour changing LED strip. The Cove has a range of 16.7 million colours and a vented plastic housing. Contents of Kit: 20 x iCove QLs, 1 x sPDS-60CA 24V and 2 x 30ft leaders. The PixelBrick 22 has Luxeon LEDs in Red, Blue, Amber and Green. The light is a compact and manageable design that sits easily on the floor for a colourful floodlight. RML hire these in kits of 6 x bricks with 1 x controller. 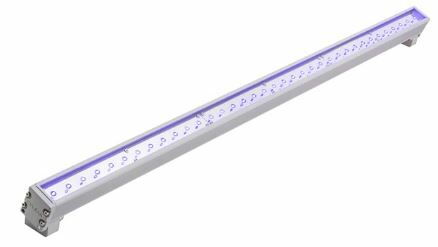 PixelLine 1044 is a completely self-contained, energy efficient lighting batten containing 1044 high intensity LEDs designed to produce a seamless, linear beam of light. 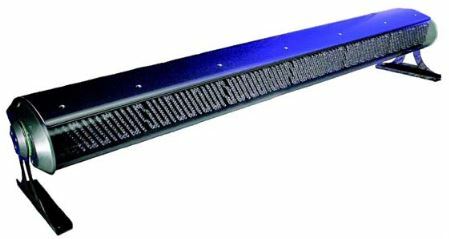 The IP PixelLine 1044 is a new convection cooled IP65 LED batten that can produce a seamless linear wash of colour, with no hot spots and coverage of up to 6.5 metres from the unit. This new unit provides exceptional levels of safety and style. 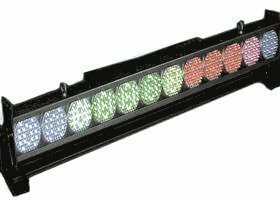 The Stagebar 54 short is the new LED fixture from Martin Professional. The bar light is ideal for displaying imagery or as a wash luminaire for floodlighting surfaces. The SL BAR 510 offers greater creative freedom by delivering exceptional output from multiple blended sources. Each of the four homogenized RGBW LED cells deliver flat, even, fully blended washes of color.